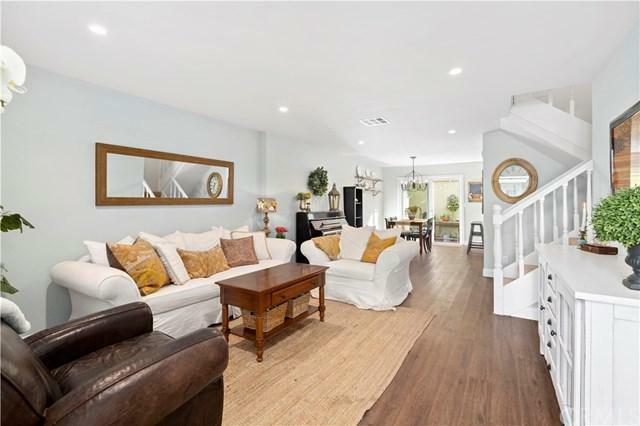 Incredible opportunity to own this beautifully updated 3 bedroom, 2 bathroom townhome ideally located on the greenbelt in the Monticello Community. 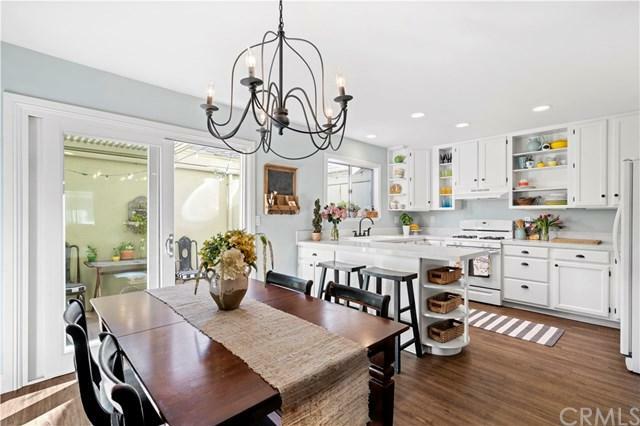 With the most sought-after floorplan, this immaculate home boasts numerous upgrades including new Quartz counters, flooring, recessed lighting, new furnace, the list goes on... The downstairs layout flows seamlessly from the large, open kitchen to the outdoor patio space connecting to the 2 car garage. 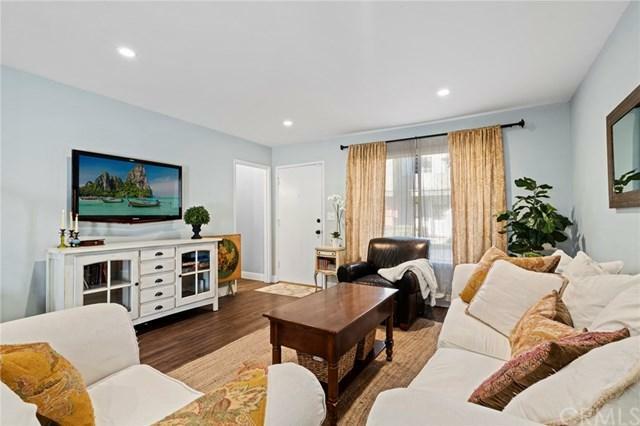 All bedrooms are upstairs with the largest featuring a wal Incredible opportunity to own this beautifully updated 3 bedroom, 2 bathroom townhome ideally located on the greenbelt in the Monticello Community. With the most sought-after floorplan, this immaculate home boasts numerous upgrades including new Quartz counters, flooring, recessed lighting, new furnace, the list goes on... 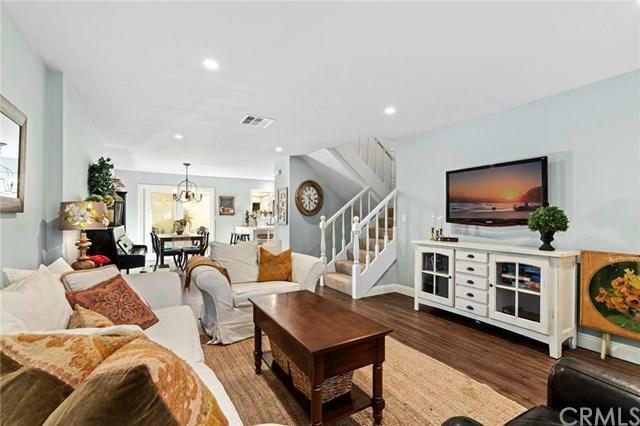 The downstairs layout flows seamlessly from the large, open kitchen to the outdoor patio space connecting to the 2 car garage. All bedrooms are upstairs with the largest featuring a walk-in closet. The Monticello community includes 2 pools, a spa, and a clubhouse. Low HOA also includes water and trash. Location is everything and this home delivers with its proximity to the beach, world-class dining, shopping and easy freeway access.